I haven’t been the biggest fan of this series. Don’t get me wrong, I don’t think it’s awful and I’m still a fan of Jenny Han’s writing. I just didn’t get the love for it as much as some others have done. I was surprised that there was a third instalment, but I was interested enough to purchase a copy and read it. I’m glad I did read it, because I think it wraps up the story quite nicely. 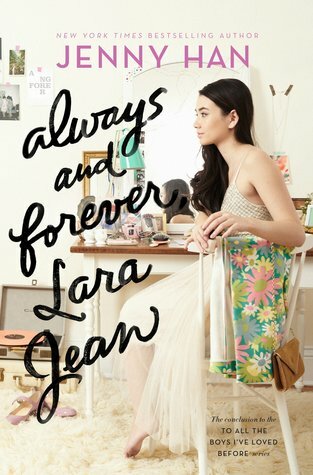 This book focuses on Lara Jean’s senior year. She’s expecting to go to the same college as her boyfriend Peter, however, she has some news that shocks her and changes her plan. But will her relationship survive? I enjoyed reading Lara Jean and Peter’s story. My favourite characters in the series do tend to be Lara Jean’s sister and her Dad. I think they’re a wonderful family and I love their interactions in this series. I hate to say it, but I actually found Lara Jean and Peter’s relationship quite irritating in this particular instalment. It was mainly Lara Jean that frustrated me with her decisions. This book isn’t particularly plot heavy but it was easy enough to read and I think it concludes the series quite nicely. 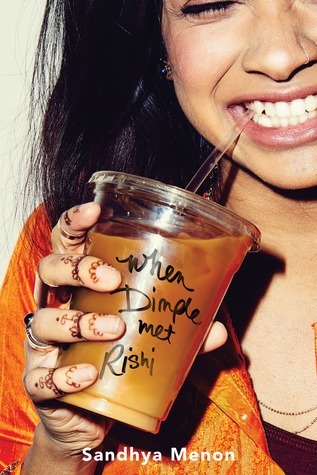 I may not be as much of a fan as some other bloggers of this series, but there’s no denying that it’s a sweet contemporary YA read! I really like the prompt this week! It’s all about book with our favourite colour either on the cover or in the title. My favourite colour is pink and I especially like pastel pink! I’ve seen this book around and I think I want to read it! I hadn’t heard of this book before but I love the pink-y hue. This is such a simple cover but it makes such a statement. I love a purple-y pink. I’m reading this soon and I’m super intrigued! Pretty, pretty colours. 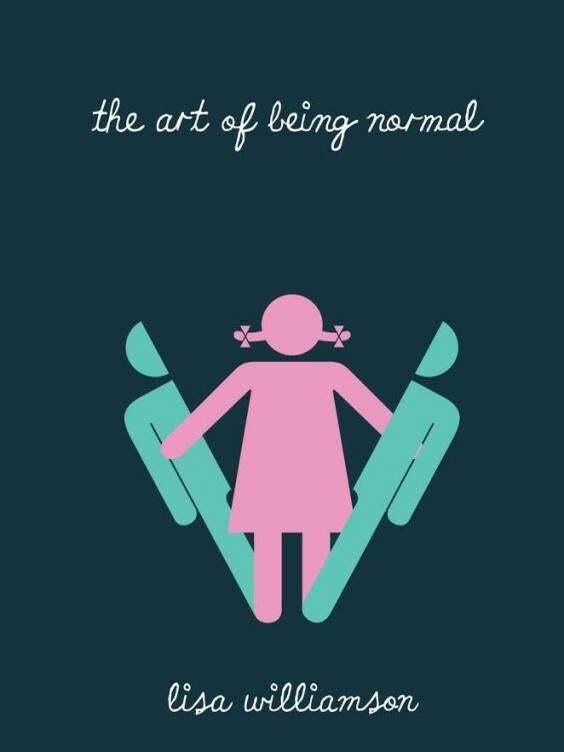 I love this book cover! I really enjoyed this book. It’s about a girl who was disfigured after a tragic accident. I love the colours used on this cover. The story is super cute too. I love simple and a touch of pink! I adore this pop of pink! What did you do for your list this week? Leave me a link and I’ll stop by! This book looks fascinating. 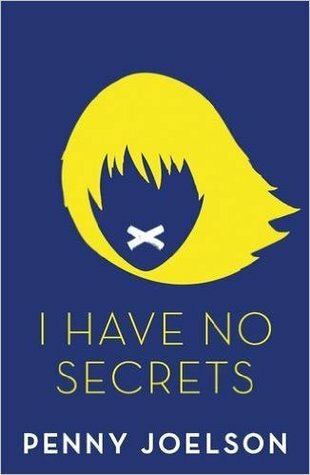 It’s a mystery/thriller through the eyes of a narrator with cerebral palsy. How different! Whilst I’m not the biggest fan of this trilogy, I’m intrigued to see how it ends! What have you added to your shelves this week? Let me know! Feel free to leave a link to your post and I’ll stop by! A confession. I read and intended to review this book a while back. 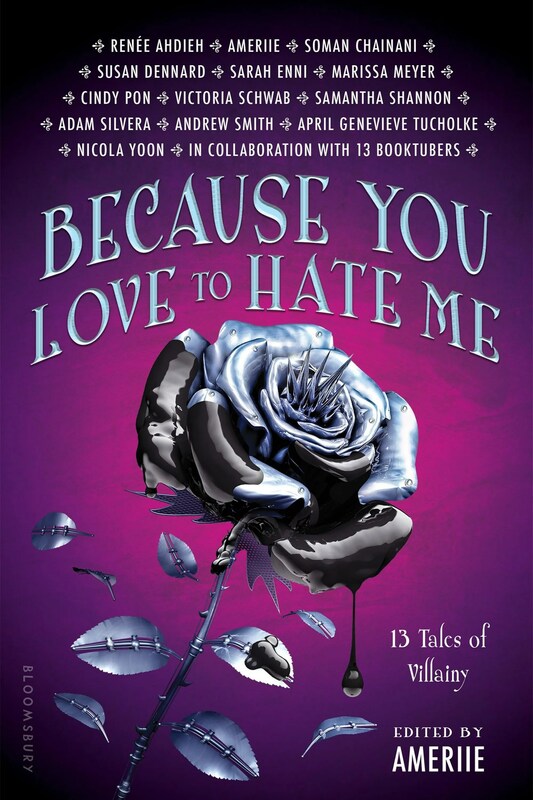 It was only when I got to linking up my reviews for my previously reviewed by the same author section of a Jenny Han review, that I realised I forgot to review this book! 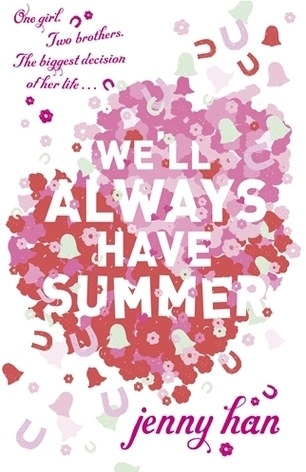 I can still remember it though, so I thought I’d do a mini review so my Jenny Han section is complete for The Summer I Turned Pretty series! I didn’t enjoy it as much as I did the other two books in the series, it’s still a fun, cute read! I have to admit that I struggled a little bit with the first book in this series. I mean, I like Jenny Han’s writing and I adored The Summer I Turned Pretty and Burn For Burn. I just didn’t quite get the love for her new series. It’s enjoyable enough sure, and is a decent YA read, but I didn’t get the adoration that most of the YA reading blogosphere did. However, I wanted to give this book a go because it is Jenny Han and she is a brilliant writer. This book didn’t take me long to read at all, but I wasn’t overly impressed- there was far too much relationship drama for my liking. 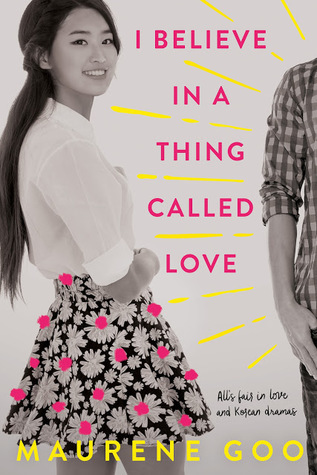 I guess I was expecting a bit of a cute romance with this book but in the next instalment, Lara Jean encounters another boy that comes back into her life. Lara Jean’s feelings for the boy from the past start to develop and she finds herself wondering if she can be in love with two boys at once. To me, this book felt like the younger end of young adult, especially with some of the silliness involved. The plot seemed a little too ridiculous at times. There didn’t seem to be much of a plot and the story didn’t seem to gel well in my opinion. I was a little disappointed with some of the character development. Peter didn’t quite turn out how I wanted him to either which was a shame. There’s something about it that kept me reading though. Jenny Han’s writing is addictive and I can imagine that many readers are going to lap up this book. It is certainly fun and light to read and doesn’t take much time to read at all. It has some fun moments and some really witty writing. 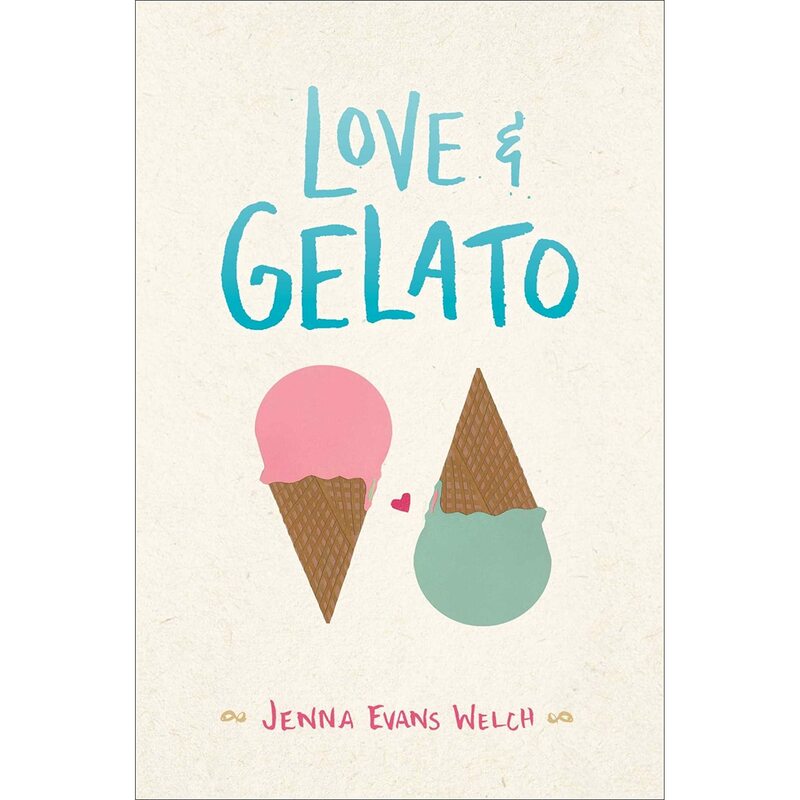 Whilst I wasn’t overly impressed with this sequel, I know fans of Jenny Han and contemporary YA will enjoy it! Click on the book to get to Goodreads! NOW– P.S. 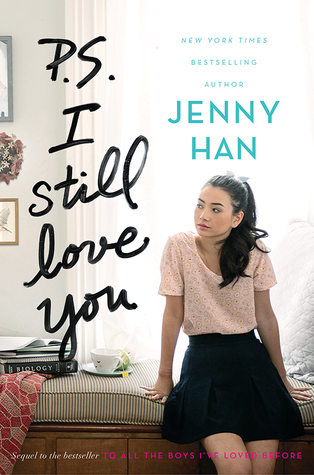 I Still Love You– Jenny Han– I’m about a quarter of the way through this book (I finally got there!) I’m enjoying it more than I had anticipated. THEN– Dumplin’– Julie Murphy– I was a little disappointed by this book. I had heard mixed things, so I’m not surprised that I was disappointed. I’ll try to get a review up within the next week or so. 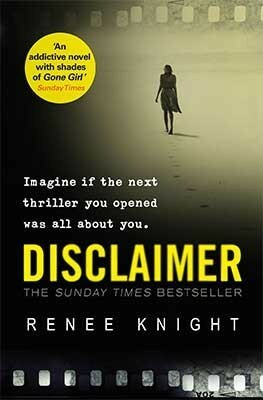 NEXT– Disclaimer– Renee Knight– I have heard great things about this book, so I’m intrigued! Click on the book title to get to Goodreads! 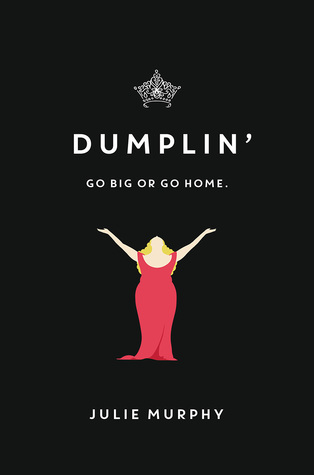 NOW– Dumplin’– Julie Murphy– I’m about a third of the way through this book which has a self proclaimed fat girl at the centre of the story. I’m enjoying it so far. It’s not blowing me away, but it’s a decent read. 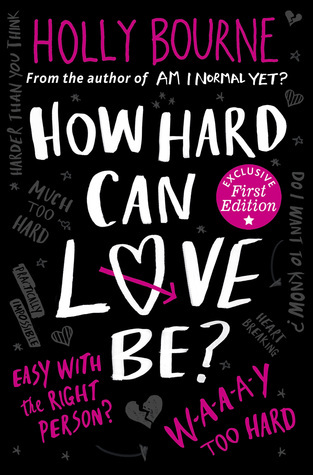 THEN– How Hard Can Love Be?- Holly Bourne– I love this series which make look light and fluffy, but does deal with some serious issues. I love the talk of feminism and the consistent theme of friendships. What are you reading this week? Feel free to leave a link to your post or any similar posts!